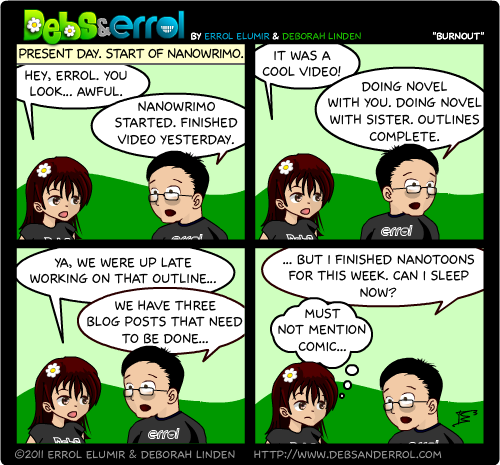 Errol: Yes, I forgot about the comic today. But I still got it done. That’s because I am committed to you. ← Monkey Night in Canada!